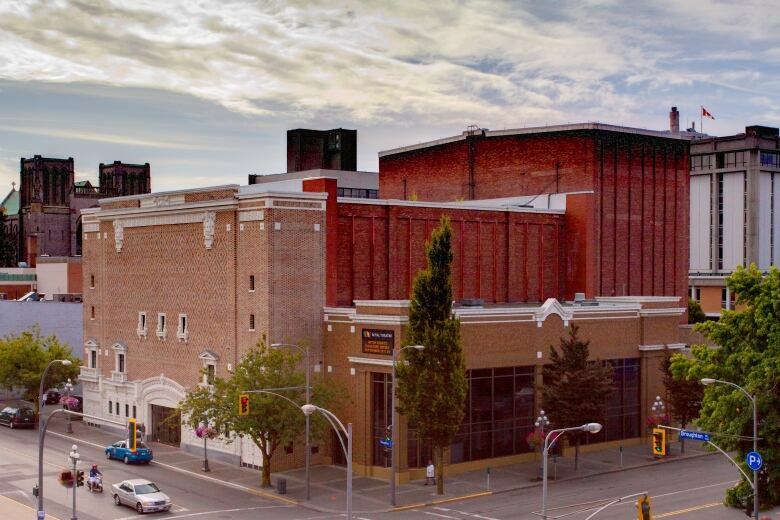 Starting in September, the orchestra will relocate half of its season's shows from the Royal Theatre in downtown Victoria to the Farquhar Auditorium at the University of Victoria. 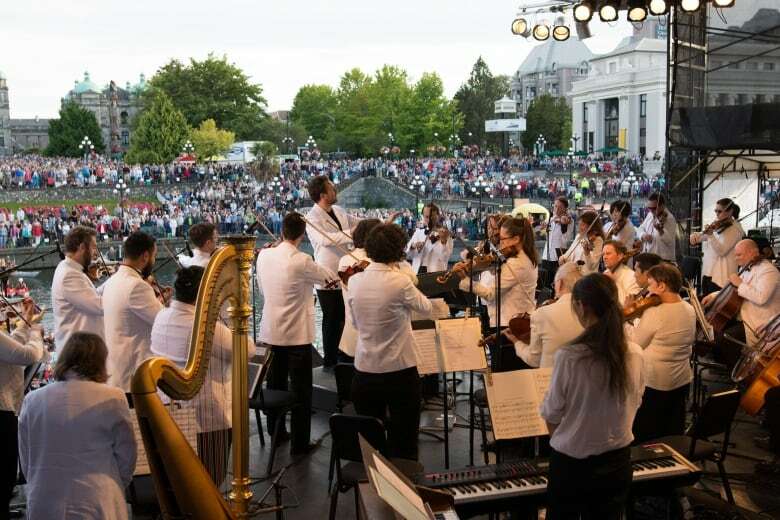 The Victoria Symphony orchestra says it's being forced out of the venue where it has performed for 78 years due to an exorbitant increase in rent. Starting in September, the symphony will relocate half of its season's shows from the Royal Theatre in downtown Victoria to the Farquhar Auditorium at the University of Victoria. The symphony says the Royal Theatre — a 1,416-seat venue that opened in 1913 and is the region's largest theatre — plans to more than double its rent. "No compelling rationale has been given for these extraordinary rate increases," the symphony said in a statement. The symphony, which presents more than 60 concerts each year, says recent changes made by the theatre's board have also curtailed its access to booking dates, making it impossible to schedule its full lineup. Randy Joynt, the Royal Theatre's manager of external affairs, said the theatre is a non-profit itself and has had its government funding frozen for the past 20 years. The theatre will still offer subsidies to non-profits, but it can't maintain the same rates, he said. Joynt said the theatre also wants to be more accessible to better reflect Victoria's changing demographic. The symphony, along with the Pacific Opera Victoria and Dance Victoria, occupy 91 per cent of the prime weekend dates at the theatre, he said. "It makes it really tough to get in other presenters and audiences. We needed to be able to make that accessible so that we really are serving the entire region." Other shows, such as a live performance of RuPaul's Drag Race, have attracted a different crowd, Joynt said. He said the theatre will still offer preferential booking for non-profits, so that they can book their seasons several years in advance. Kathryn Laurin, the symphony's CEO, said she's working with the theatre to reconsider its decision. The symphony said the Royal Theatre has a record of raking in big operating surpluses each year and that non-profit users account for 74 per cent of those revenues. 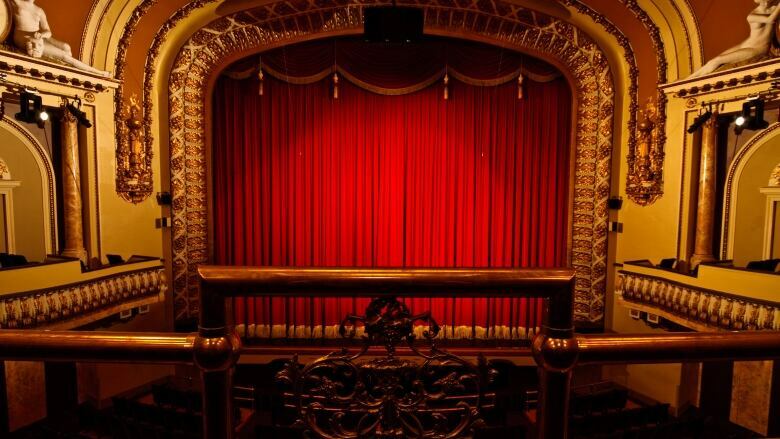 Non-profit rates aren't subsidies but the foundation of the theatre's business model, the symphony said. "I think it raises the question of the Royal's commitment to supporting local arts organizations and a thriving arts and culture community," Laurin said. Laurin said she's already heard shock and dismay from patrons. But the Farquhar Auditorium, which can seat up to 1,228 people, is "very excited and anxious to have us present more concerts up there," she said.